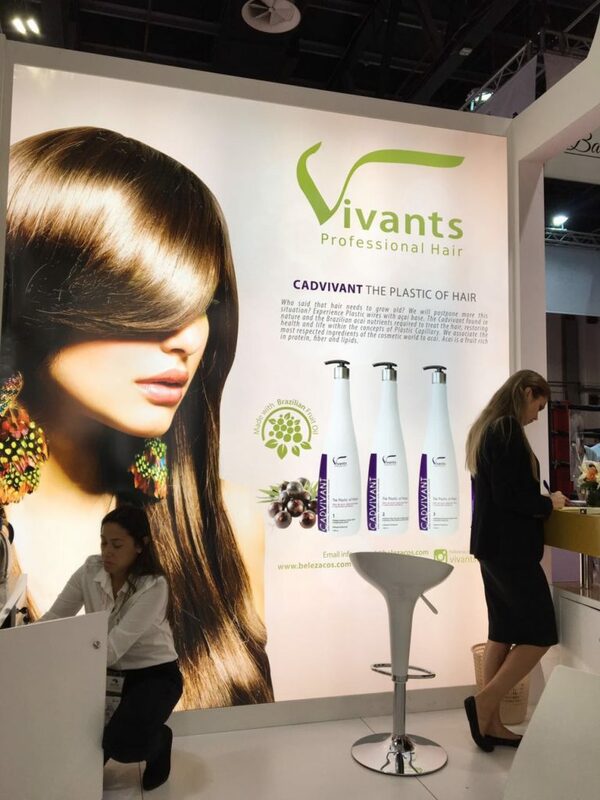 See the latest Vivants Professional Hair Stories. 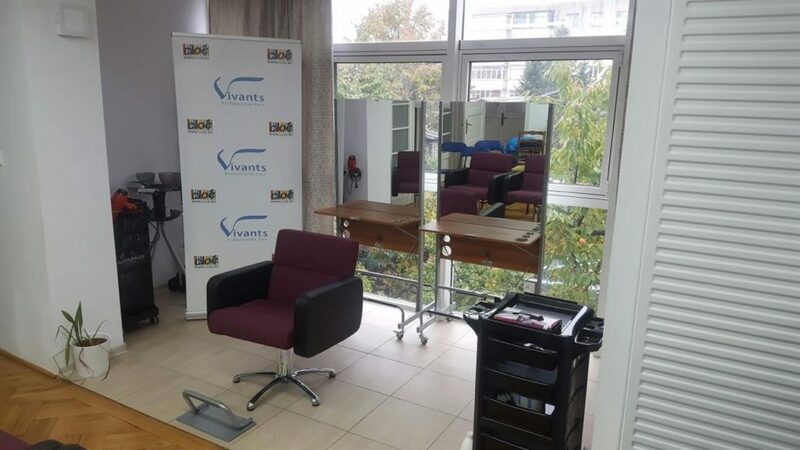 Just this Monday, we had recently conducted a seminar in front of 40 professional hairdressers of the country. 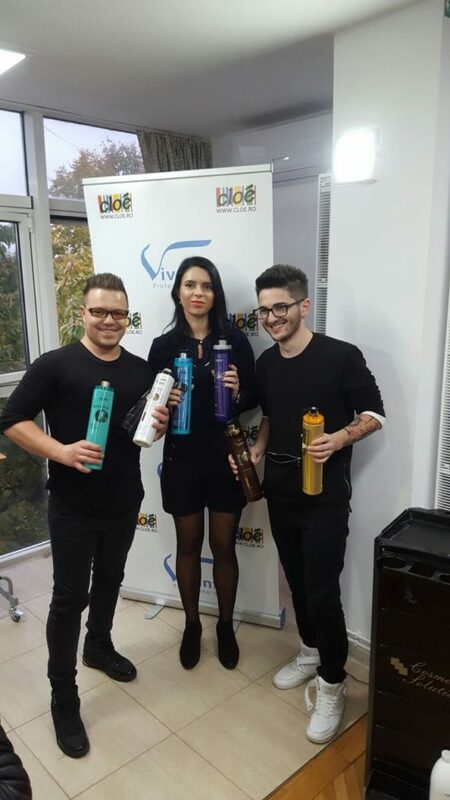 The seminar enlightened them about the benefits our products bring to hair.  Simply because we care and love giving the best to everyone’s hair. With Local TV Coverage – beat that! 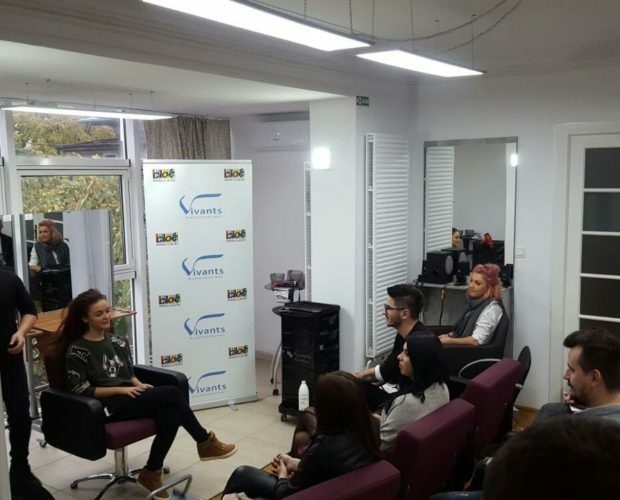 Did we also mention that it had local TV coverage? 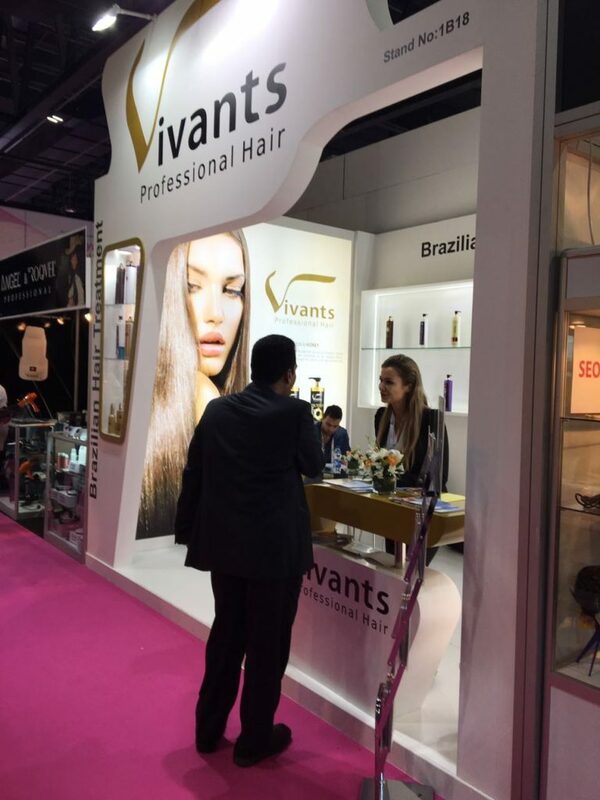 Yes, things are pretty serious in our advocacy to provide the best hair products globally. 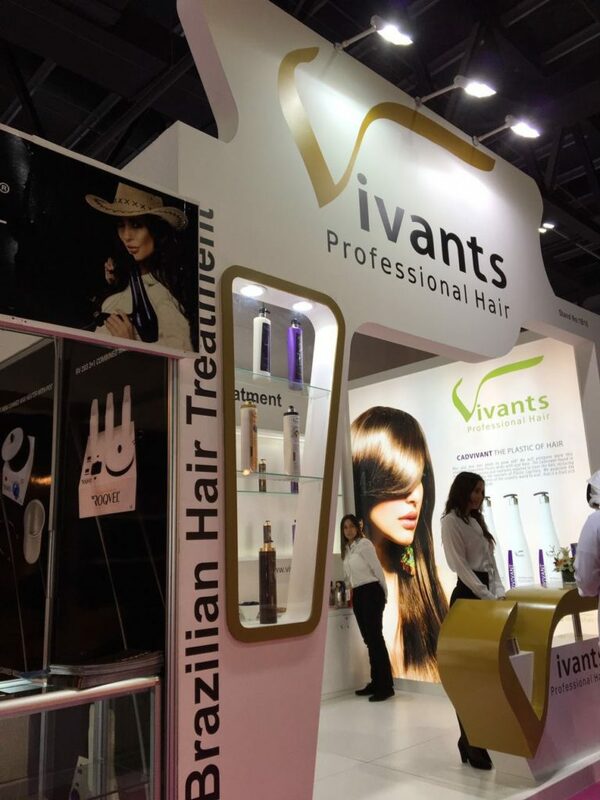 Vivants is, indeed, striving for higher mountains. So maybe we’ll travel to your country next!  Contact us at [email protected] and let us know your thoughts. We are always available and within your arms reach (keyboard, in this case). 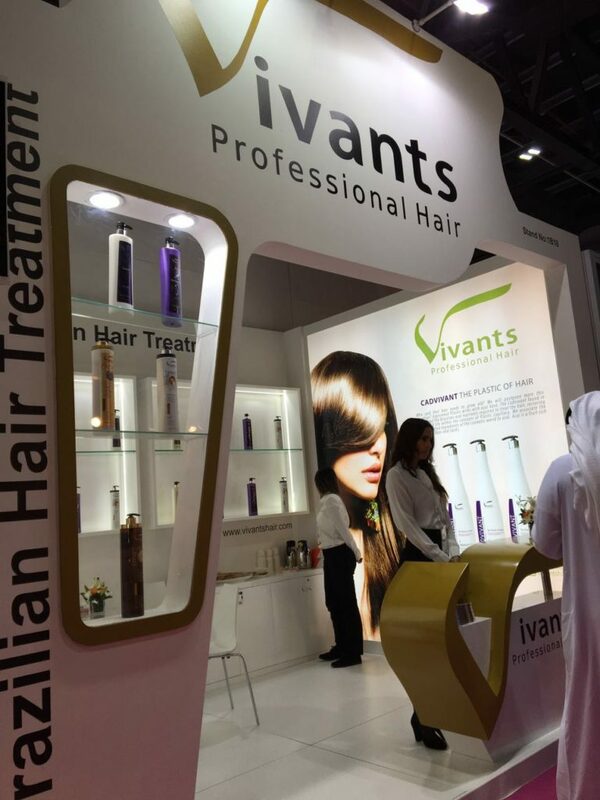 Vivants Professional Hair at BeautyWorld Middle East. An elegant and classy booth. 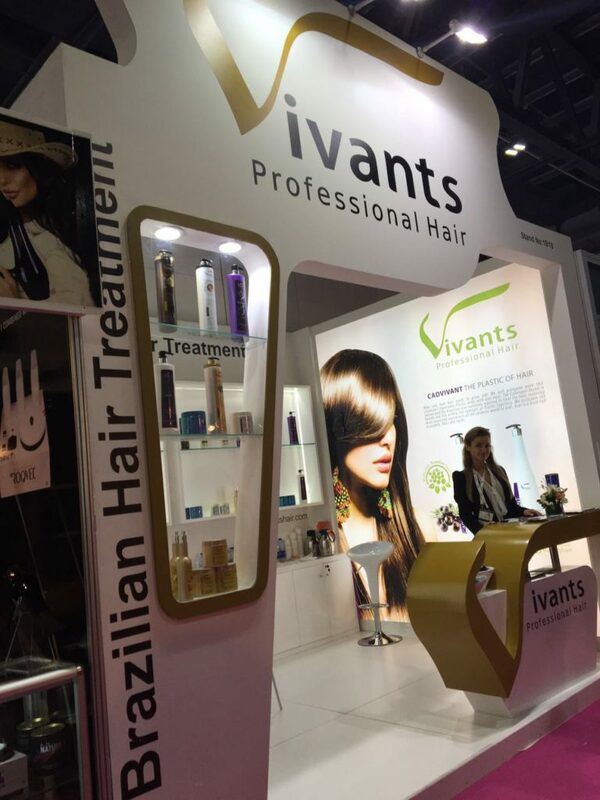 Last May 15 – 17 2016, Vivants Professional Hair UAE was at Beautyworld Middle East. 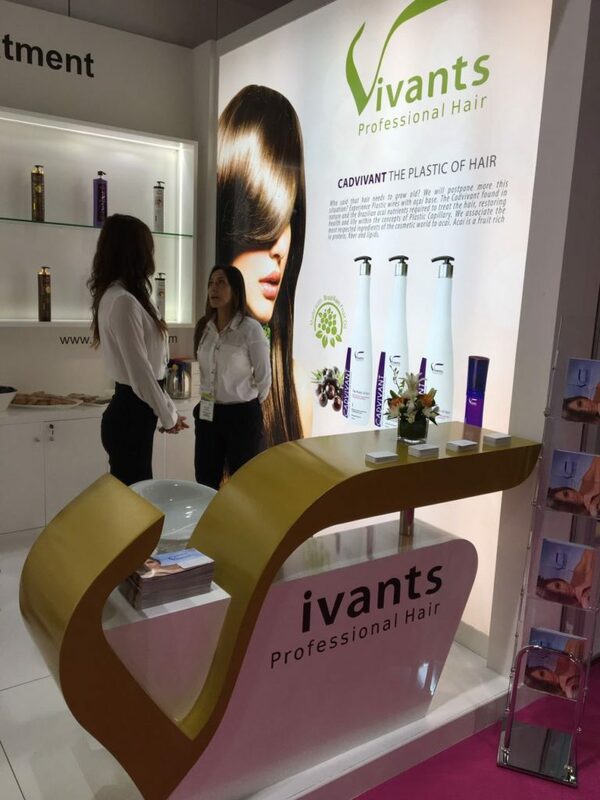 Our booth (see gallery below) had an elegant and extremely classy look during the event, empowered by our Gold V – the same thing that we want to achieve with our shop for your hair. 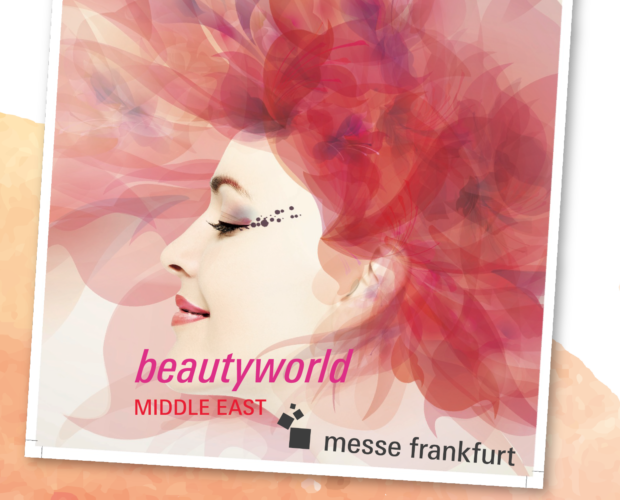 Beauty World Middle East is the largest international trade fair for beauty shop, hair, fragrances and wellbeing. 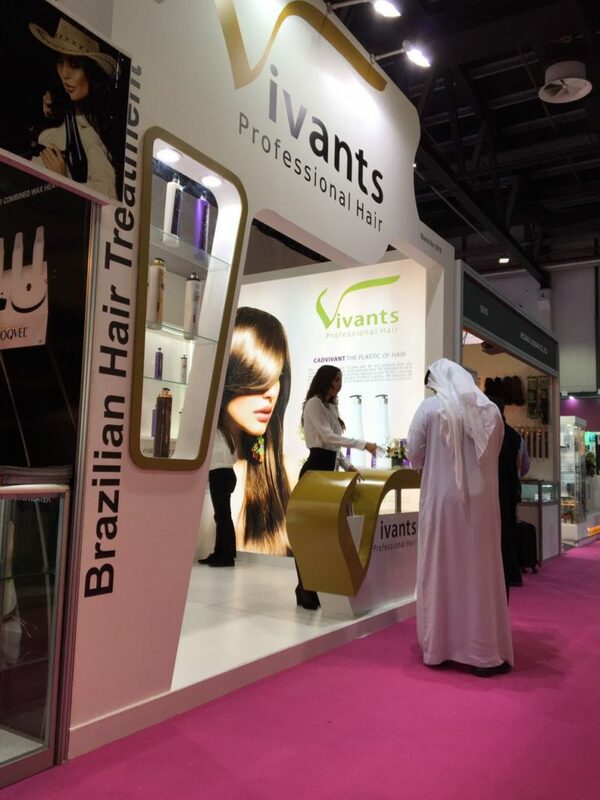 The 21st edition took place from 15 – 17 May 2016 welcomed over 37,000 visitors and featured over 1,500 exhibitors from 60 countries. 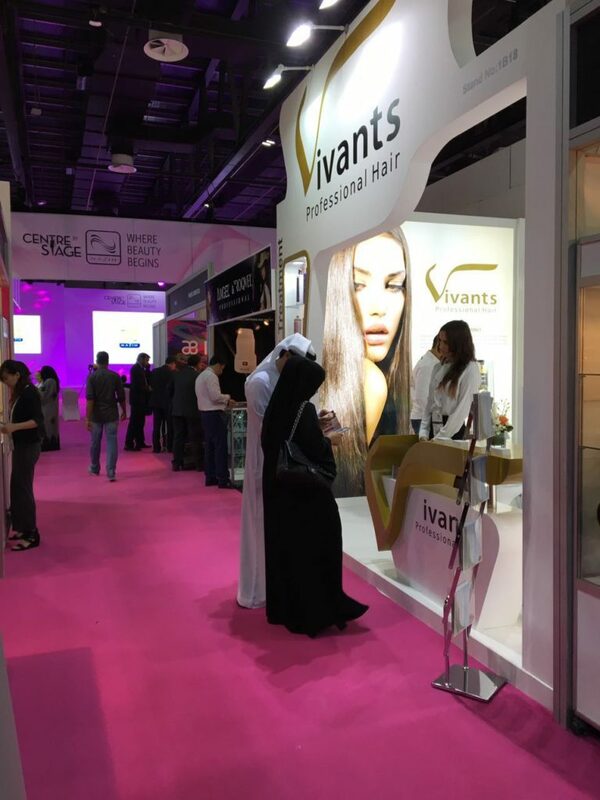 A packed schedule of workshops, conferences, competitions, and educational features made it the most valued-added edition of Beautyworld Middle East.